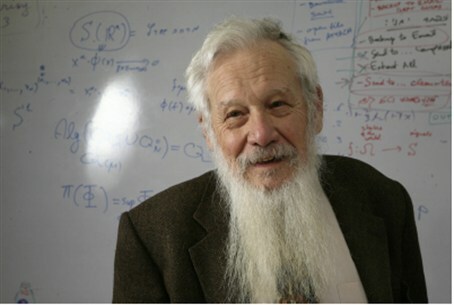 University board reportedly refuses to grant doctorate to Nobel Prize Winner Yisrael Aumann over pro-Zionist views. Aumann also insisted on other religious-Zionist principles, including that "Jerusalem needs to remain Jewish" and citing the importance of religiosity in maintaining a Jewish state. Aumann has reiterated these principles several times before, stressing the importance of maintaining Israel's Jewish heritage. Adi Arbel, a colleague of the Professor and Projects Manager of the Institute for Zionist Strategies, responded to the move with force. "There is no doubt that for the Nobel Laureate, Professor Israel Aumann, this does not make any difference," he noted. However, he emphasized that "the illegitimate phenomenon raises questions about how decisions in the past, present and future will be made" and notes that the current board "will be subject to less respect" as a result.